Humanity has sent dozens of probes and satellites to Mars over the decades. These plucky spacecraft have beamed back dazzling photos, inspired hit sci-fi movies like “The Martian”, and even gave Elon Musk the idea to colonize the red planet. But how much do you really know about Earth’s next-door neighbor? From what it’s like on the surface to the most impressive landmarks to the presence of an ancient ocean (and tsunamis! 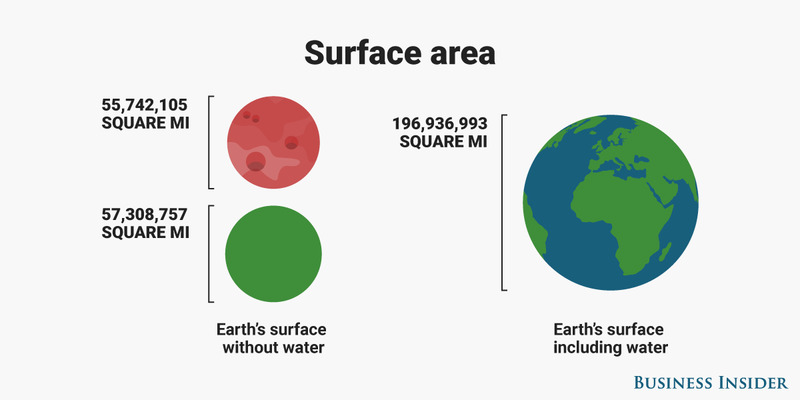 ), keep scrolling to learn 12 incredible facts about Mars you probably didn’t know.